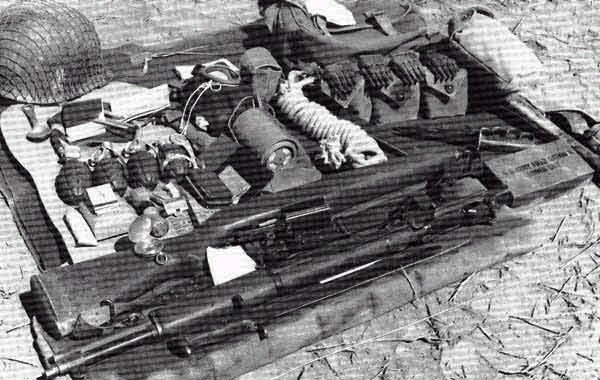 This is what a rifleman in 3/504 would have landed in Sicily with. Some items were communal items given to various persons on the ground. Other items were ditched. But this is the starting point from deciding what you keep and what you don’t. All of this gear is not mandatory but should be used as a guideline of what was/should be carried while in the field. Big thanks to Josh Kerner for adding this for the group!